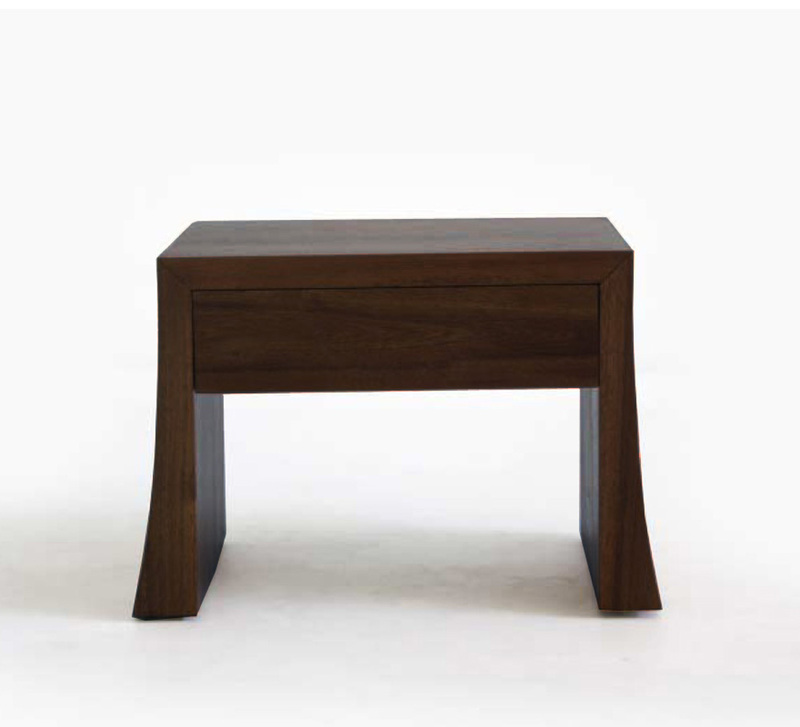 The Cairo Nightstand (HL-CAI-MH-JV-NS) is simple and functional, featuring subtle angles and clean lines with a nod towards Asian style. 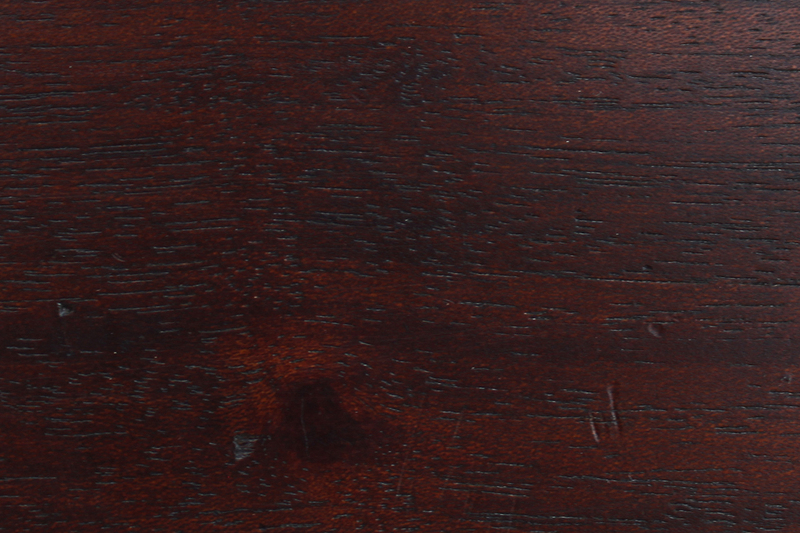 The stark Java brown finish brings out the natural beauty of the solid Mahogany, providing a versatile accent to a variety bedroom décors. The beauty of the Cairo Bedroom Collection is backed by the care and quality that goes into its construction. 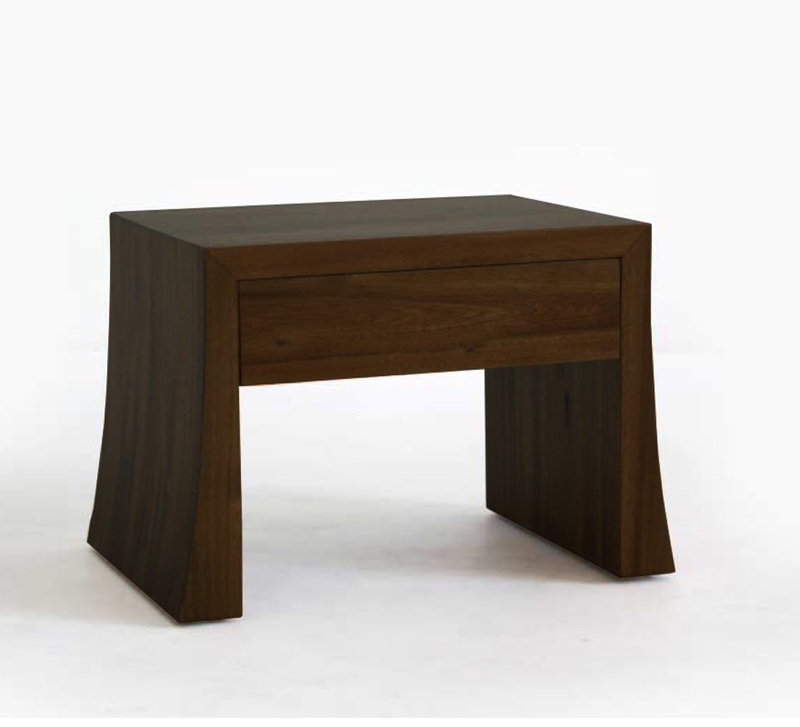 By using sustainable hardwoods and mortise and tenon joinery, each Cairo furniture piece is built to last and sure to look great for years to come. This collection has mastered a clean and worldly look that makes it an ideal addition to any modern or contemporary bedroom. 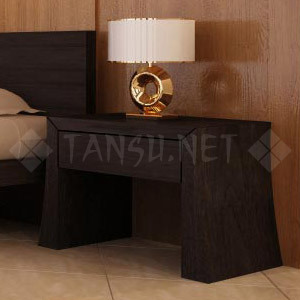 The beautiful Modern Nightstand is the essence of modern Asian style, providing the perfect addition to your bedroom. 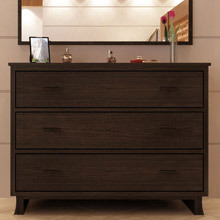 The single drawer offers concealed storage space for your bedside necessities, making it as functional as it is stylish.